We don’t distinguish between TV, online or brand-funded – it’s all storytelling. The biggest challenge is making viewers love your story and characters. We draw on skills gathered at the frontline of TV production to make that happen. Ivan was a BBC staff editor for 12 years going freelance in 2011. He is a creative, fast and efficient editor with good project management skills, capable of working to tight deadlines. Blue Peter, MOTD, Something Special, Football Focus, Newsround, Text Santa, The Chase, The British Academy Television Awards, The Royal British Legion Festival of Rememberance and The Queens Silver Jubilee. 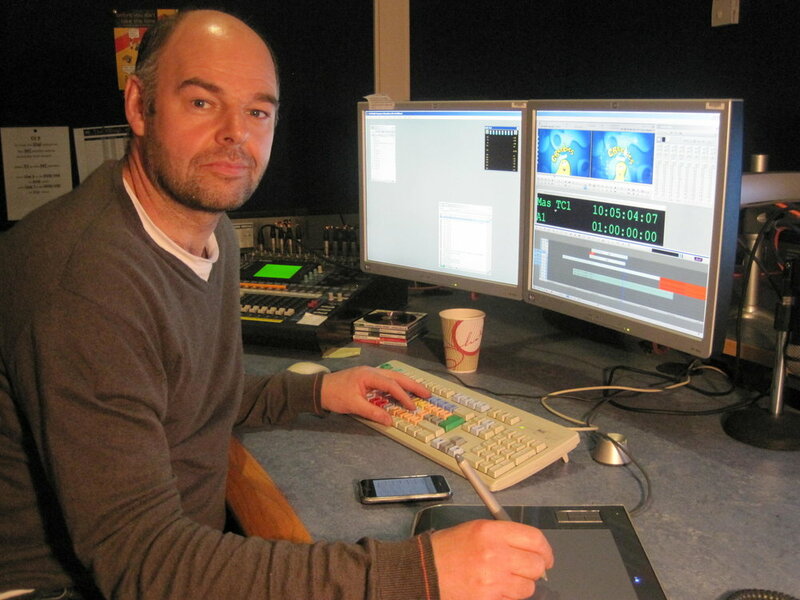 Ivan has worked on several BAFTA award winning programs and has accrued extensive experience in broadcast programming. Ed's been producing and directing tv programmes for 10 years. He created a new show pre-school show called Wildlife Jack which has sold to Disney. Previously he’s directed TV hits like The Secret Life of 4 Year Olds (Broadcast Award Winner 2016) The Apprentice (2011), a BAFTA-nominated series of Mary Queen of Shops (2010), glossy brand promos and has optioned tv formats to the BBC and other major producers. Most importantly over 14 years in the industry, he's met some fantastic freelance creative talent to work with.